Bioenergetics (BIE) with The Institute of Natural Health Technologies Inc.
And bring healthy life to your clients! WHAT IS BIE ALL ABOUT? Get BIE certified to start practicing today. Founded in 1998, our natural health modality complements and works in conjuction with any existing natural health practice. The INHT was founded to insure the highest standards of education in the alternative health field. It is our endeavor to be one of the leaders in integrating technology, health sciences and philosophies of Eastern and Western societies. The Institute of Natural Health Technologies, established in 1998, offers only state-of-the-art stressor reduction protocol of it’s kind worldwide as well as Applied Iridology, Biofeedback Analysis and Practitioner Training courses. Licenses are issued to each participant upon completion of a 6-day training for the right to practice BIE techniques. We have implemented regulatory procedures to prevent misconduct, misrepresentation or grossly elevated service fees to avoid discrediting the integrity of the Institute or this unique modality. Iridology is the science and practice that reveals inflammation, where it is located in the body and in what stage it is manifesting. Faculty members of the Institute of Natural Health Technologies and BIE. 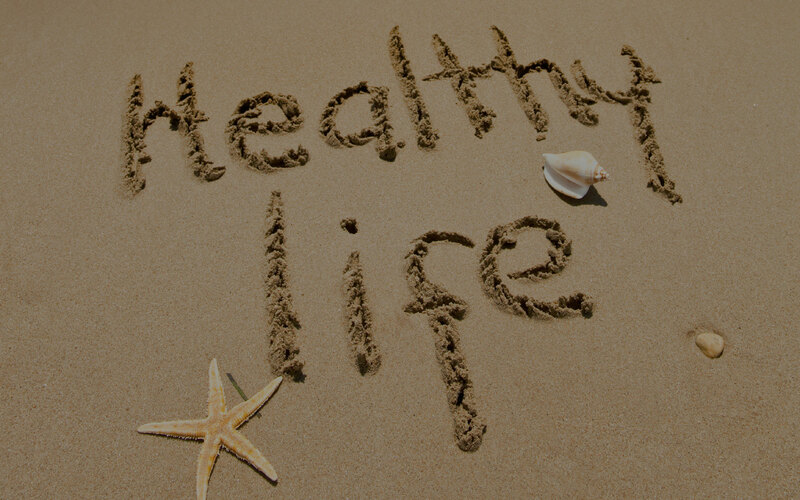 Our Mission is to provide restoration and balance to one's body by activating its own natural healing energies. Co-founder of The Institute of Natural Health Technologies (INHT) and the co-founder of BIE. Instigated by a multiplicity of health challenges he faced, he began his research in the field magnetic therapy in 1980. His complete recovery provoked a study in a wide array of natural therapies in later years. Robert's devotion to the field of allergy research, immunology, electromagnetism and biophysics has given him insight into the root causes of disease. Precisely, a disruption in bioenergetic fields resulting in abnormality/pathology. Robert and his partner Silvana Fazzolari DNM, D.Ac., RhA, currently operate from the INHT headquarters in Oakville, Ontario, Canada and conduct BioEnergetic Intolerance Elimination (BIE) training programs across North America. 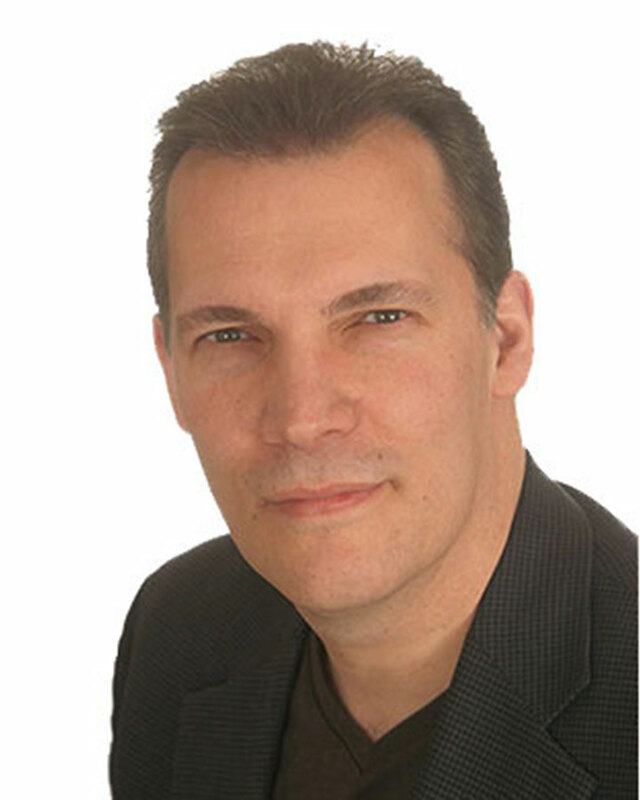 Robert is a Doctor of Natural Medicine and an Acupuncturist. His studies include: quantum and biophysics, Acupuncture, Traditional Chinese Medicine, Herbology, and Holistic Nutrition. He is a member of the Canadian Association of Natural Nutritional Practitioners. Co-founder of the INHT, and co-founder of BIE. Her most valuable contribution to the INHT has been research and development. She has captured the attention of many through her television appearances and keynote public speaking engagements. Her 20 years experience in the food industry has allowed her to gain wonderful insights and knowledge in the areas of nutrition and food allergy. 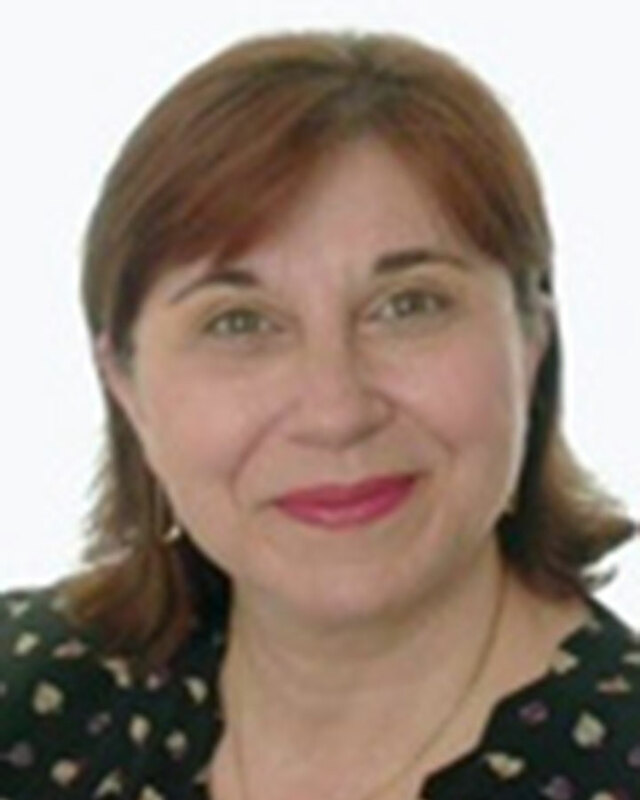 Silvana’s expertise in the areas of acupuncture, psychoneuroimmunology, neuro/cellular repatterning, cognitive therapy and counselling has enabled her to unveil many of the hidden root causes that are in direct relation to many imbalances. Deep-seated emotional trauma has a profound effect on our physical well being, namely, sensitivity and intolerance. Silvana has been fortunate to have studied directly under Art Martin, D.D.,M.A., expert in the field of neuro/cellular repatterning and author of seven books. Is a wholistic psychiatric psychotherapist. His psychotherapy blends elements from intuitive and spiritual awareness, spiritual healing (as in Reiki and Therapeutic Touch), WHEE - Wholistic Hybrid derived from Eye Movement Desensitization and Reprocessing (EMDR) and Emotional Freedom Technique (EFT), transactional analysis, gestalt therapy, hypnotherapy, meditation, imagery and relaxation (psychoneuroimmunology), dream analysis, and other approaches. Dr. Benor has taught this spectrum of methods internationally for 25 years to people involved in wholistic, intuitive, and spiritual approaches to caring, health and personal development. Dr. Benor founded The Doctor-Healer Network in England and North America. He is the author of Healing Research, Volumes I-IV and many articles on wholistic, spiritual healing. 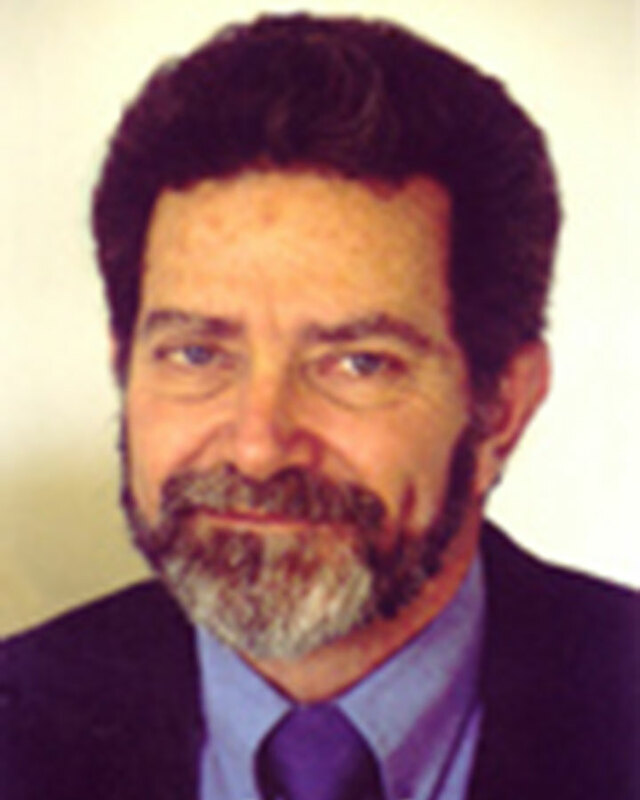 He is the editor and publisher of the peer reviewed International Journal of Healing and Caring - On Line www.ijhc.org and moderator of www.WholisticHealingResearch.com, a major informational website on spiritual awareness, healing and CAM research. He appears internationally on radio and TV. He is a Founding Diplomate of the American Board of Holistic Medicine, Coordinator for the Council for Healing, a non-profit organization that promotes awareness of spiritual healing, and for many years on the advisory boards of the journals, Alternative Therapies in Health and Medicine, Subtle Energies (ISSSEEM), Frontier Sciences, the Advisory Council of the Association for Comprehensive Energy Psychotherapy (ACEP), Emotional Freedom Techniques (EFT) and the Advisory Board of the Research Council for Complementary Medicine (UK), Core reviewer for BioMed Central, Complementary and Alternative Medicine - On line. A graduate of The Canadian College of Naturopathic Medicine in Toronto and The Institute of Medicine in lassy, Romania. She also holds the Doctor of Natural Medicine designation from The Board of Natural Medicine Practitioners. Lilana operates a Naturopathic clinic in Toronto and teaches a wide variety of science subjects and Continuing Education courses in The Canadian School of Natural Nutrition and The Shiatsu Academy of Tokyo. A Naturopathic Doctor, biological terrain instructor, certified Iridologist and holistic allergy specialist. 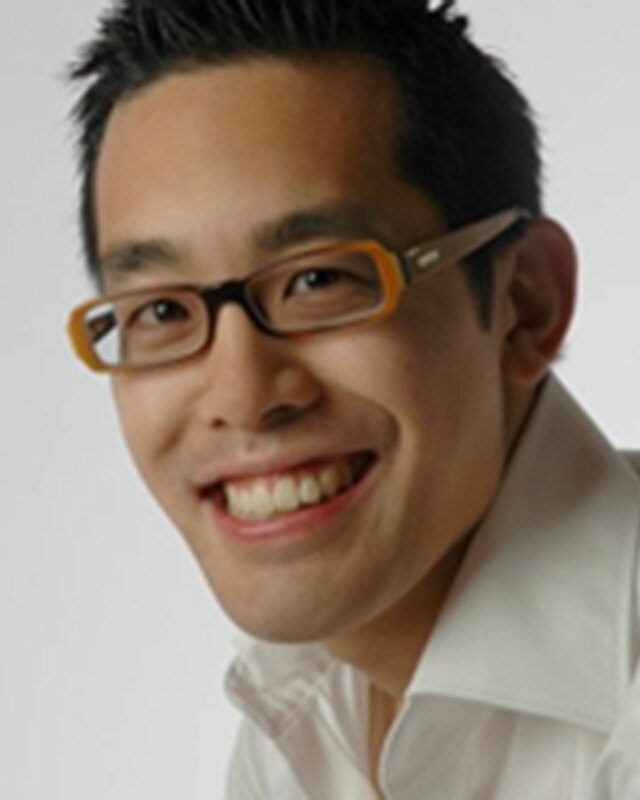 He is clinical director for Restore Natural Health Clinic in Oakville, Ontario. In addition to running a busy practice, Jason has lectured nationally and internationally to health professionals on various health topics and has appeared on numerous television and radio programs as an expert on natural medicine. Jason has also keynoted many conferences as a motivational speaker. Through speaking engagements and informative patient interaction, Jason empowers his patients with knowledge so they can discover their inner energy to achieve optimal health. Jason is a keynote speaker for the Functional Medicine Clinical Series and the Institute of Natural Health Technologies which educates medical doctors, naturopathic doctors, chiropractors and other health care professionals about relevant health topics and cutting edge research in the field of natural medicine. Jason currently sits on the board of BLAST (balanced living active sport training) a not for profit youth leadership organization that empowers Canadian youth on topics such as nutrition and physical activity. Brittney is a Certified Nutritional Practitioner and a first-class honour’s graduate from the Institute of Holistic Nutrition. 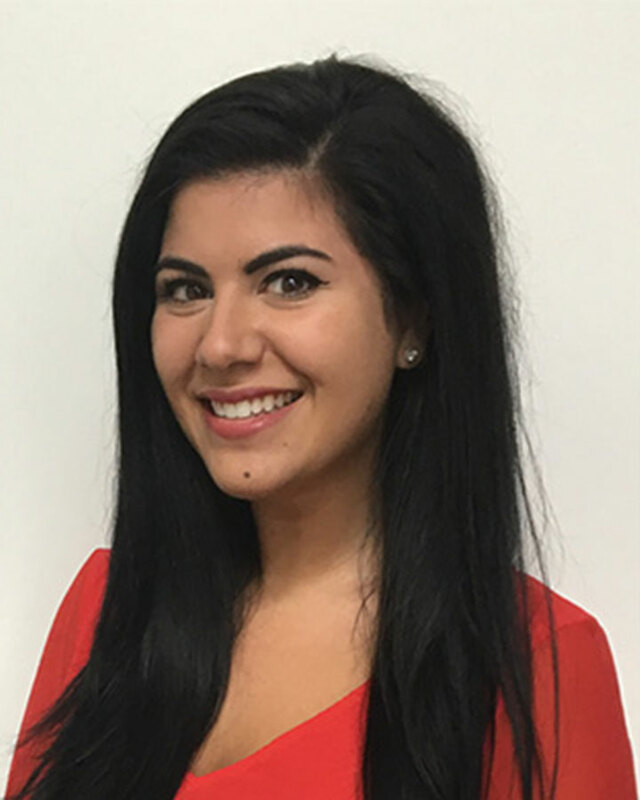 She is a passionate, energetic individual, eager to help those reach their short and long-term goals. 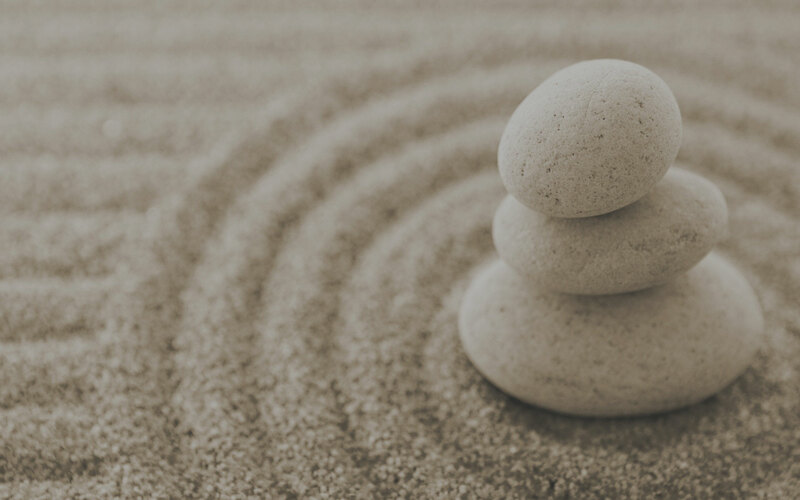 Her experience as a Registered BioEnergetics Practitioner is one of her primary modalities in helping her clients achieve balance. She works with stressor related symptoms that impede health, digestive issues and weight loss programs. Furthermore, Brittney co-teaches the BioEnergetics modality throughout the BIE Licensing and Training Program. Her in-depth experience in the Natural Health field expedited working personally with the founders of the BIE program since 2010. Brittney is a board member of The Scotty McKay and Friends Foundation, a non-profit organization that raises money to provide natural health care for cancer patients. She currently operates a busy private practice and is the Head of Operations/Administration for the Institute of Natural Health Technologies Inc. and BIE Clinics head office in Oakville, Ontario. I no longer have headaches that I was plagued with for so many years. I've been unable to eat breads, pasta, or any flour products unless they were gluten free for 20 years. I can now eat any flour product with no discomfort. My craving for cigarettes has diminished. I don’t even miss them anymore. All my life i've suffered from a rare reaction to sunlight. I was unable to expose myself to the sun for more than 20 minutes without breaking out in a rash and blisters. I have been out in the direct sun with no reaction whatsoever. Christmas time was never a pleasant memory for me due to negative reactions to poinsettias. I had to be house bound starting in early November and wasn’t able to go the bank or shopping malls. I am now symptom free and enjoying shopping! As a farmer, I am exposed to hay, grasses & dust. Unfortunately, I react to all of them. I no longer am afflicted by any of them. I cannot believe how simple and effective the BIE sessions are, and how quickly I was able to eat oranges and lemons that would normally bother me. 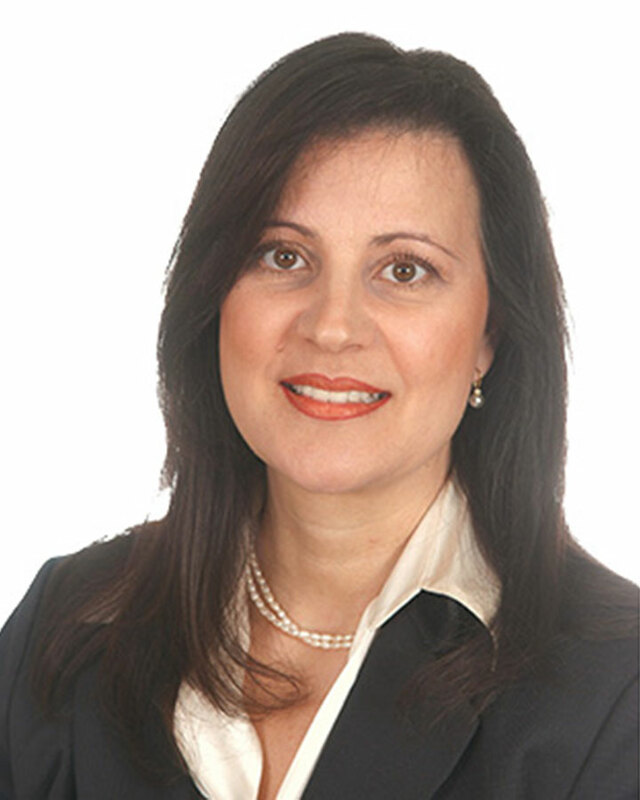 Dr. Liliana Mitrea, M.D. (Eur. ), N.D.
All my life I have had a strong intolerance to perfumes. It greatly affected my social life as I was unable to visit many public places including shopping malls. I am no longer reacting to perfumes and I wear them myself. My patients and I are elated with this modality. I myself can now eat foods that I previously couldn’t eat without symptoms at all. I am a 46 year old women who has suffered with severe acne all my life. My face is now clear. For the last 25 years, I had not been able to eat any starch or flour at all. I would have severe cramps and diarrhea. I’m now able to eat any type of bread or starch with no pain at all. I used to have hay fever quite severely and now I feel fabulous. Certain times of the year I felt miserable. I’m not affected at all any more and I finally have relief. I’m no longer affected by cat and dog danders. They used to cause shortness of breath and itchy rashes and now all that’s gone! BIE has given me back quality of life. I strongly recommend it to my patients. For several years I have suffered from Irritable Bowel. I am now symptom free. I was plagued with negative reactions to certain chemical inhalants. I am completely free of my symptoms now. I’m now breathing freely due to one BIE session. For years I had suffered from sinus issues. My shortness of breath and wheezing is 85% better already! Look out for the following upcoming events with INHT. All applicants must have a prior training and designation in one or more of the following: Naturopathic Doctor, Homeopath, Chiropractor, Doctor of Natural Medicine, Nurse, Dietician, Holistic Nutritionist, Pharmacist, TCM practitioner, Doctor of Medicine. Location The Institute of Natural Health Technologies Inc.
Don't miss out. Expand the reach of your current practice with this essential modality. Please call 905-465-3830 and reserve your seat as seating is limited. BECOME A BIE PRACTITIONER NOW! © copyright The Institute of Natural Health Technologies, all rights reserved. Registered BIE Practitioners search ""